We are dedicated to serving people and our community through teaching confidence, discipline, and respect. 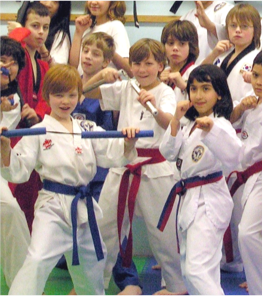 For over 24 years, we have trained thousands of students and hundreds of Black Belt students with the skills to become stronger individuals and better members of society. We believe in positive reinforcement, diversity, and above all else, integrity. Master Jae is the Chief Master Instructor at Transcending Martial Arts. He has been studying martial arts for more than 38 years, practicing in Taekwondo, Kumdo, Iaido, Hapkido, Kickboxing, and Okinawa style weaponry. He is a 7th Dan Black Belt in both Taekwondo and Kumdo. Master Jae specializes in teaching martial arts to children. His unique and exciting method in teaching young children and teens has transformed thousands of martial artists, unlocking their potential for good and developing a positive self-image. Master Jae has been teaching martial arts to children, teens, and adults in Canada for more than 24 years. 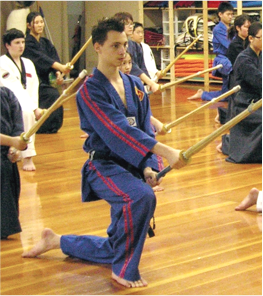 With his dedication and in-depth knowledge, he offers traditional elements of martial arts with personalized curriculum to all who wish to learn. Grandmaster Kim has been studying martial arts for more than 57 years, dedicating his life to educate quality Black Belt martial artists in Korea and Canada. At the age of 17, he became the first Korean National Kumdo Team captain, travelling to Japan to compete with Japanese Samurai martial artists. Today, he specializes in the art of sword, bamboo sword fighting, edged weaponry, and contact self-defense. 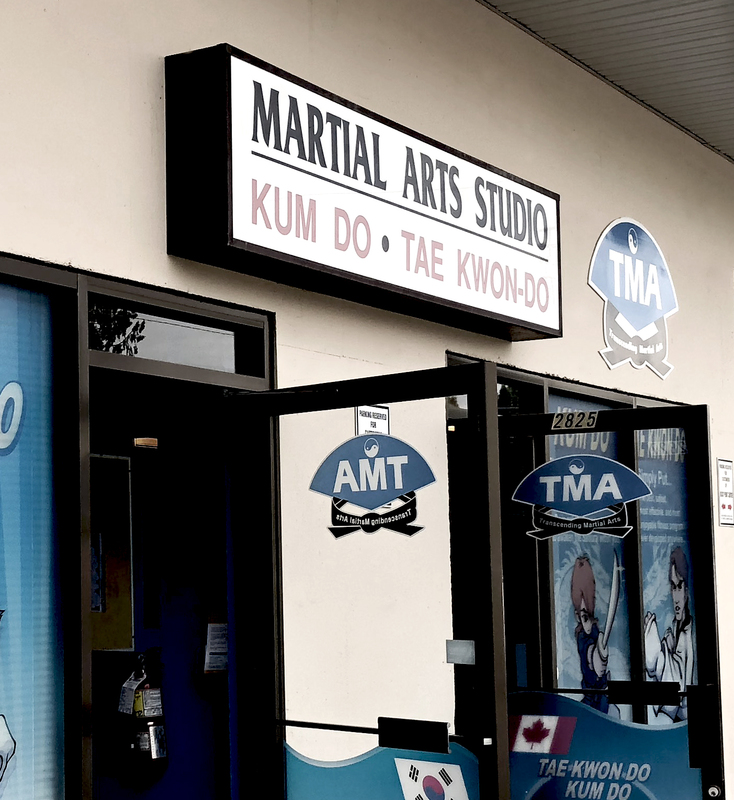 Grandmaster Kim is the founder of Transcending Martial Arts, TMA System and has been teaching martial arts students for over 24 years in Canada. He has integrated physical training with traditional philosophy. His belief, martial arts as a way of life, has been holding TMA tight to a philosophical foundation. Schedule a visit or start your free trial. You can speak directly to Master Jae to discover the class and program that suits your needs best. 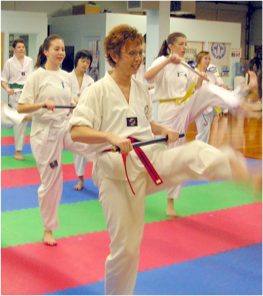 Complete our contact form to begin your martial arts training today. Copyright © 2018 Transcending Martial Arts. All rights reserved.